Enter a Part Request now to reach out to over 100 qualified truck part companies! Our Part Request is always FREE to use. 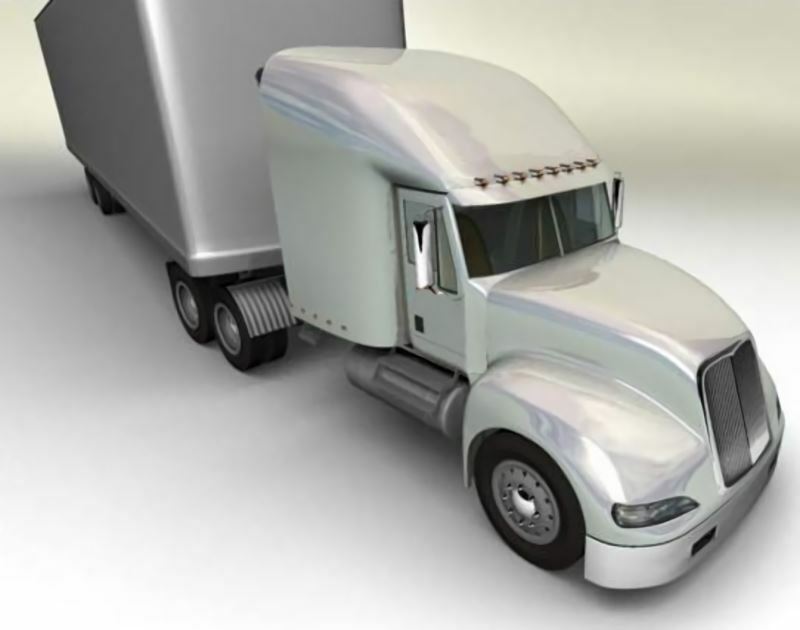 Your Part Request is sent to qualified truck part companies that will contact you directly if they have your part. If it's out there, we will help you find it! 1) Select your part type; complete the Part Request form and press "Send". 2) Your Part Request will be sent to qualified dealers in our system. 3) If they have your part(s) they will contact you. Need help? Call us 1-888-630-1123. Note: Please provide as much information as you can. The more information you provide, the easier it is to find the part you are looking for. Remember contact details for two weeks.